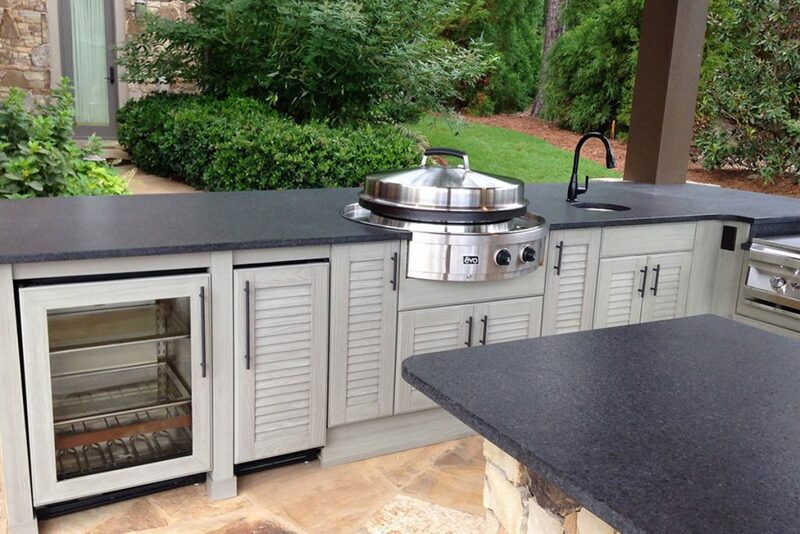 Outdoor summer kitchens created using NatureKast 100% Weatherproof PVC resin outdoor cabinets and boxes. 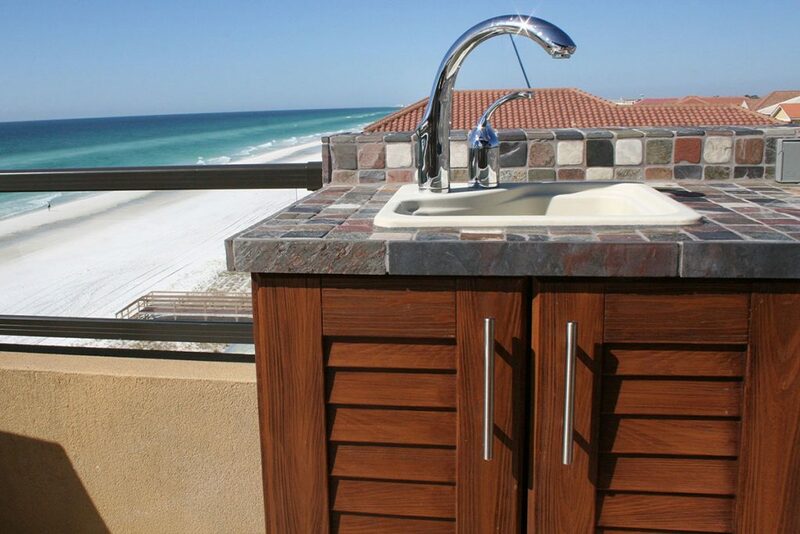 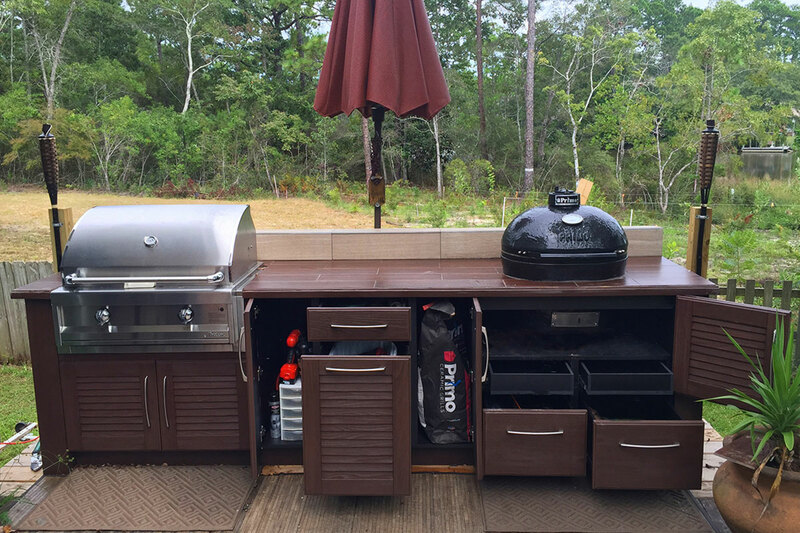 You are looking at some of the amazing designs that we can create using NatureKast's weatherproof outdoor kitchen cabinets for your Melbourne and Brevard home. 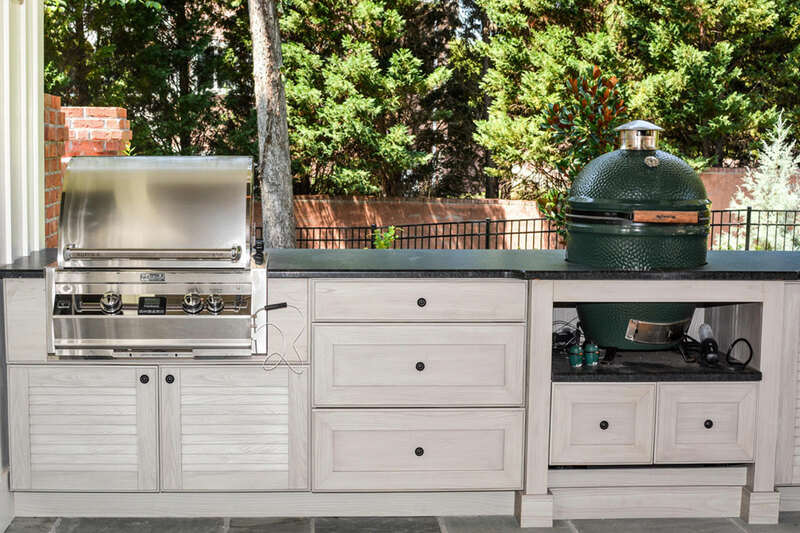 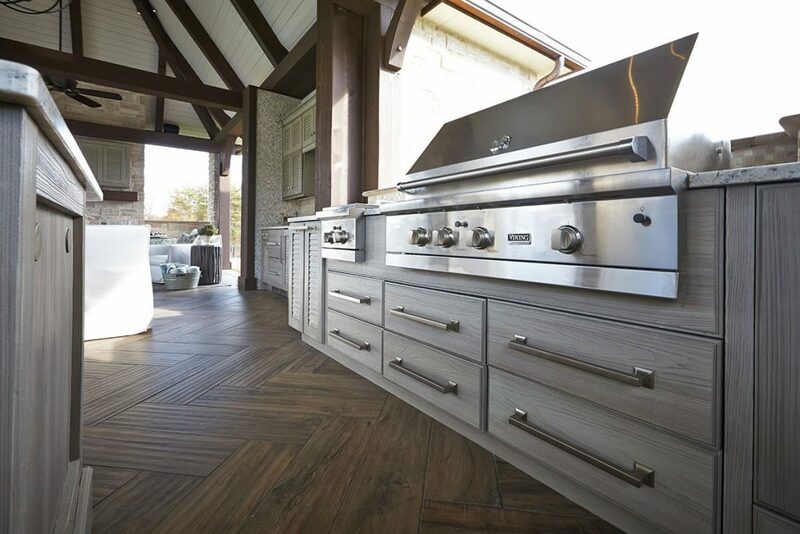 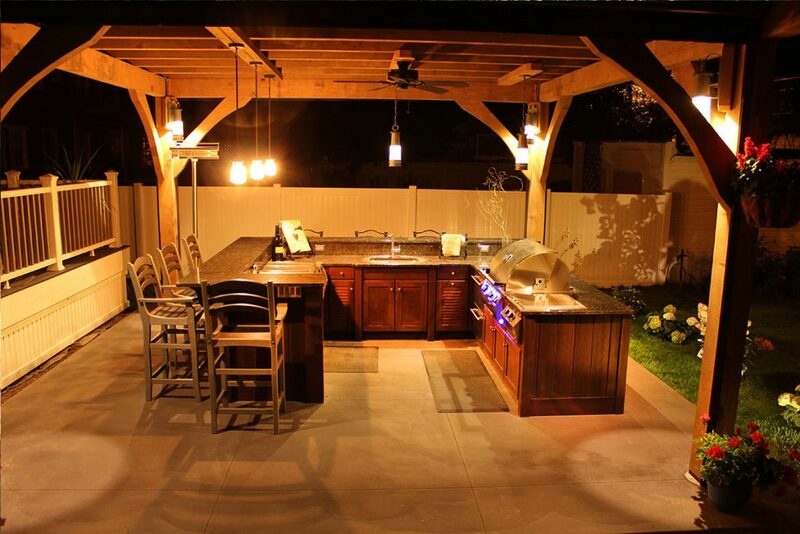 Take a look through these outdoor kitchens and see if anything sparks your imagination for your outdoor kitchen and give us a call. 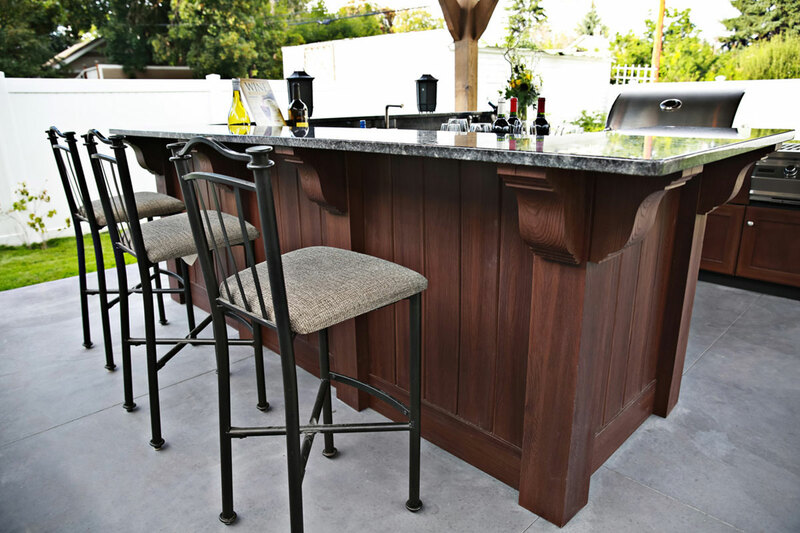 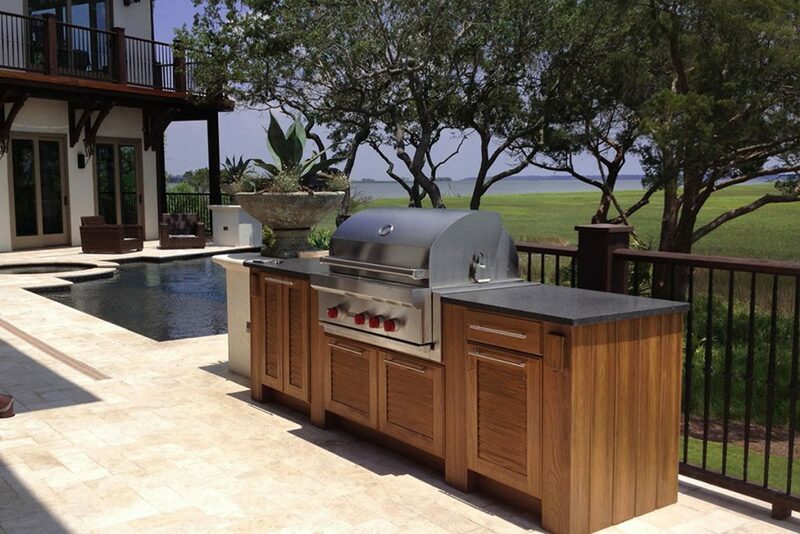 Their vast line of styles and finishes allow us to create any outdoor kitchen you can dream up for your Melbourne or Brevard home. 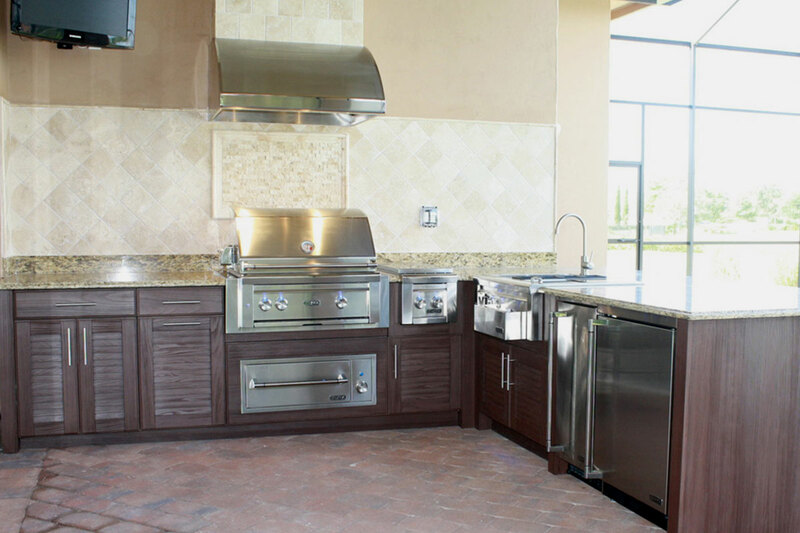 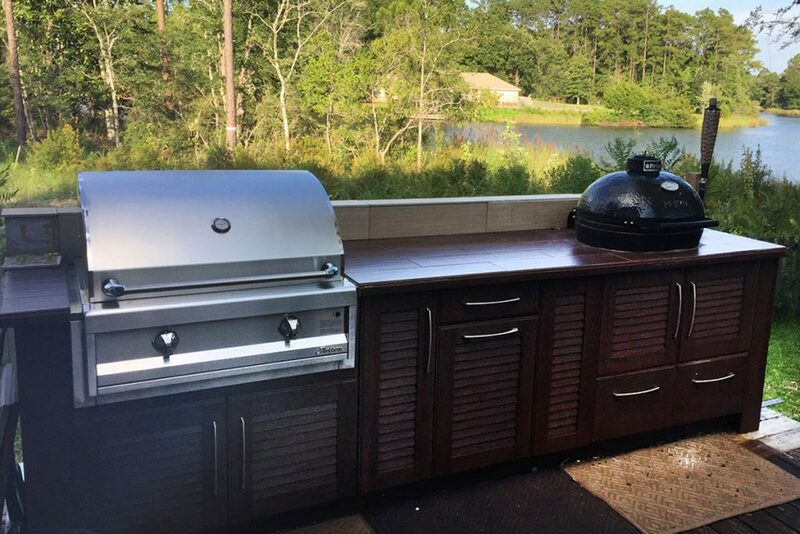 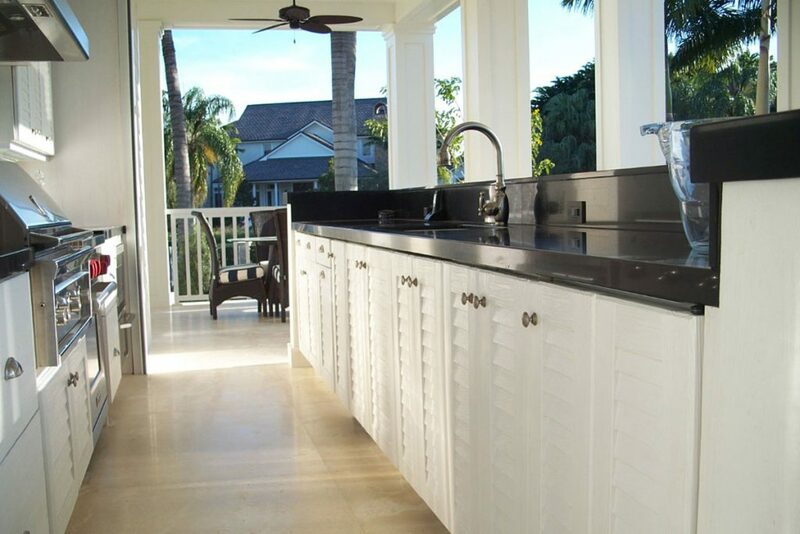 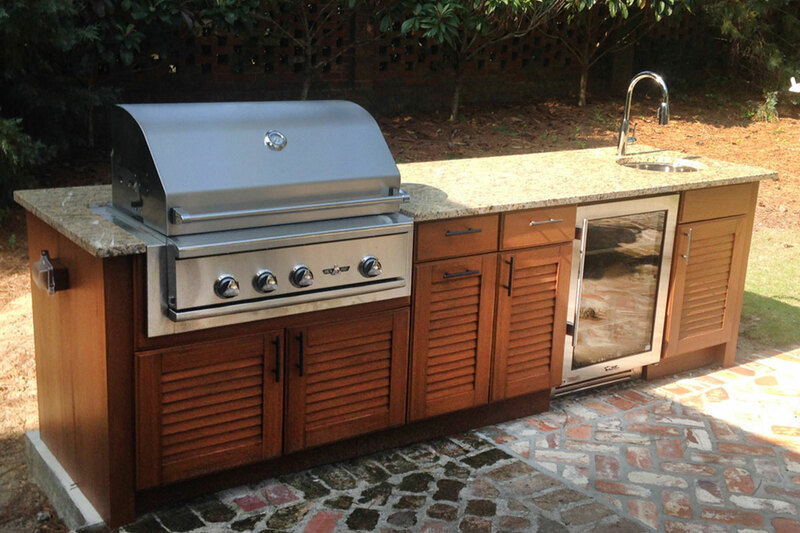 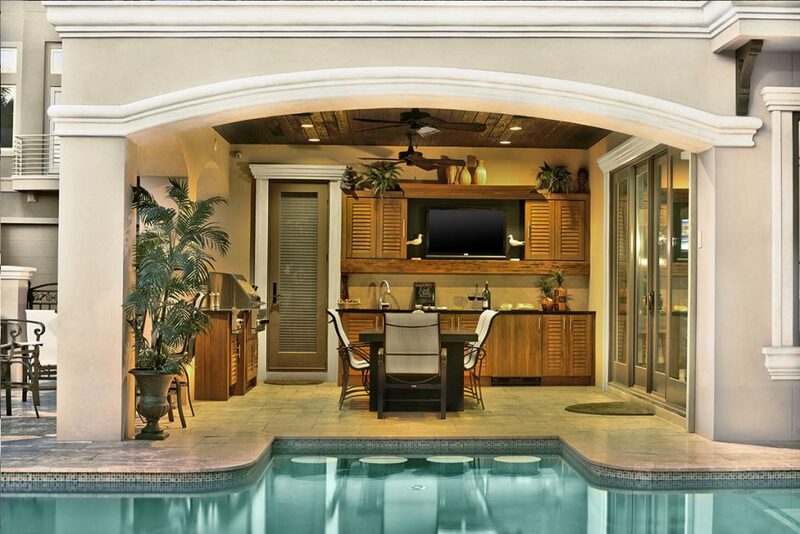 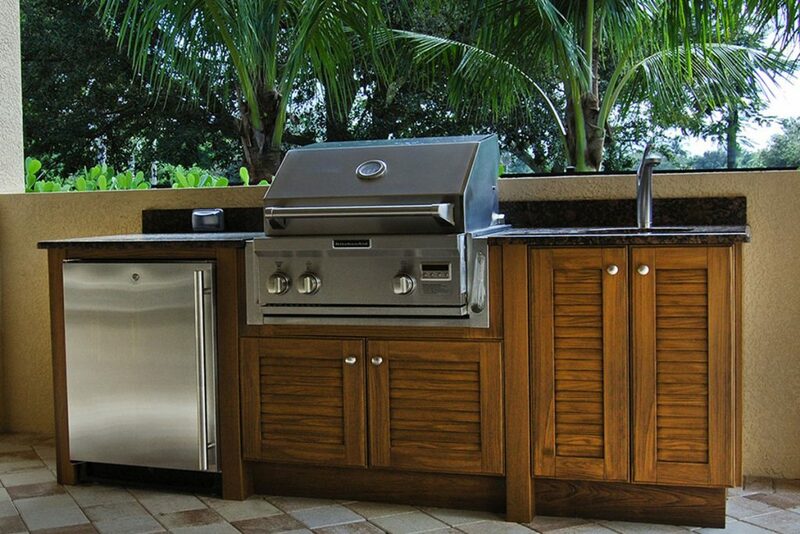 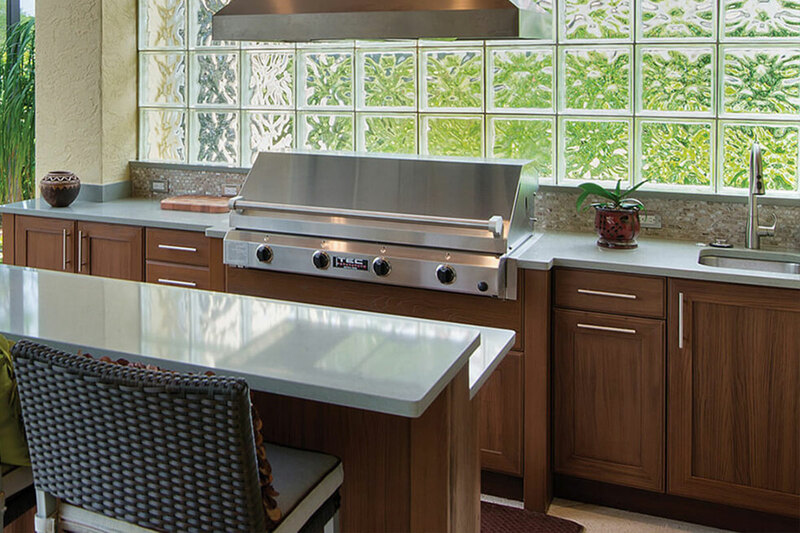 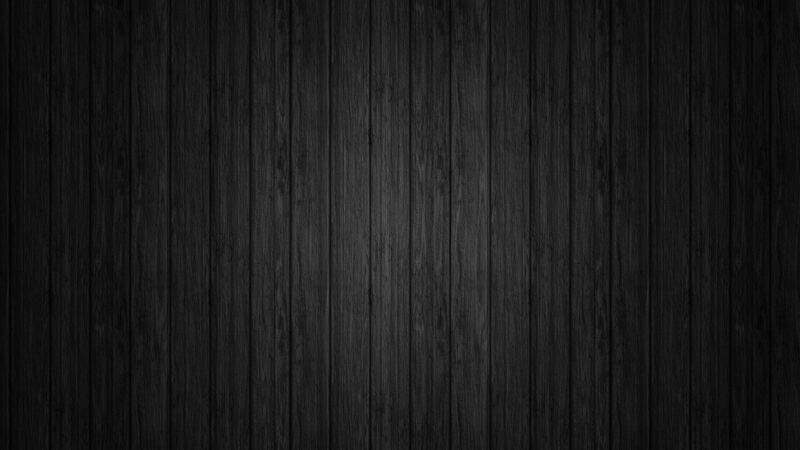 For sales and installation of the best outdoor summer kitchen cabinets give us a call at 321-768-9549, shoot us an email, or stop by our cabinet store in Melbourne.